The Meteorite is everything one would expect from Dynafit in that it's a mighty yet light ski built for the backcountry. But what is unexpected—and much appreciated—is the Meteorite's ability to transition from bigger lines to groomers. "It held impressively well on firm and icy conditions and was fun in powder, too. 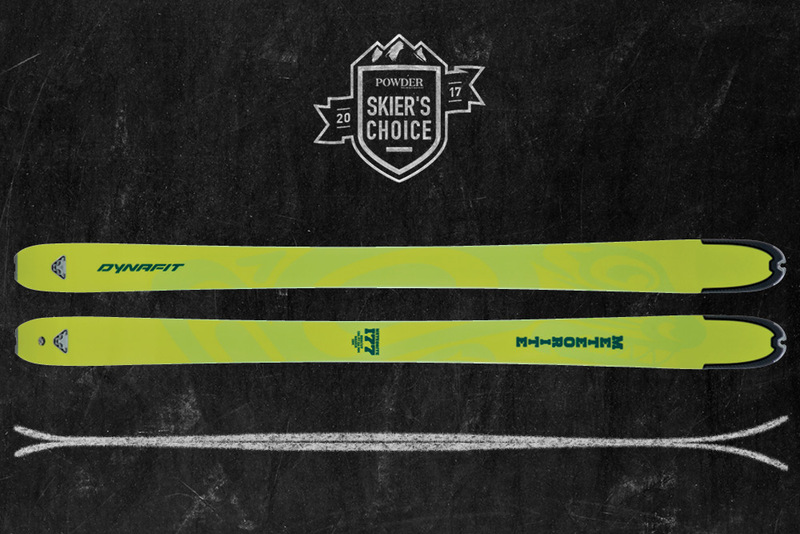 Dynafit makes amazing big mountain skis," says Big Sky bootfitter Cory Calkins. The ash-poplar wood core with carbon reinforcements mean less chatter and more speed. ABS side- walls run the full length of the edges.